Cory Payson | Far Post Soccer Club, Inc.
Cory is originally from Central New York. He attended SUNY Brockport where he played soccer for two seasons. After moving to Vermont, he started the Varsity Boy's Soccer program at Winooski High School. He remained as the coach there from 1996-2009. In 2010, he was hired to be the Varsity Girl's Soccer coach at Milton High school where he remained until Spring 2017, winning 4 state championships during this time. 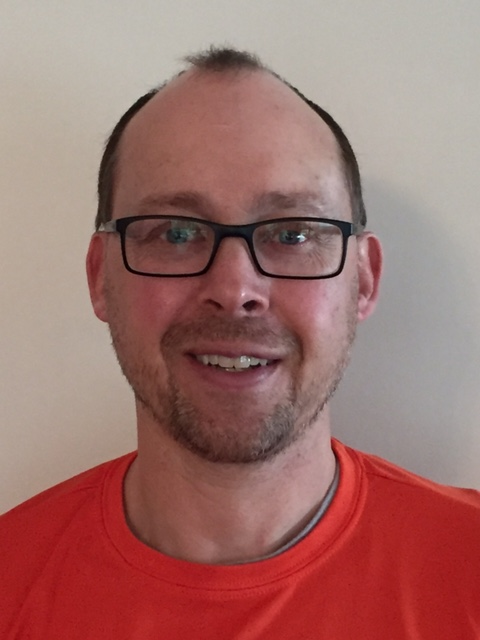 Cory was hired as the South Burlington HS Varsity Girls' Soccer Coach starting with the Fall 2017 Season. Coach Cory came to Far Post in 2013 and currently works with the boys in the U10 Program. He holds the NSCAA National Diploma, the Goalkeeping Level 2, and a variety of special topics diplomas from the NSCAA.